The Virginia Network for Victims and Witnesses of Crime, Inc. The National Law Enforcement Memorial Fund to honor Virginia officers killed in the line of duty. 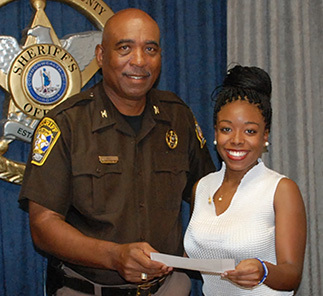 The Virginia Sheriffs’ Institute is registered with the Virginia Division of Consumer Affairs, and the Virginia Sheriffs’ Institute meets all twenty standards of charity accountability of the Better Business Bureau. VSI’s BBB profile can be accessed HERE.